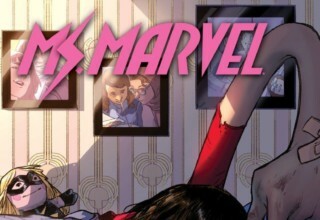 Introducing: TRUE BELIEVERS: MS. MARVEL! Kamala Khan, the breakout star of Marvel Now!, is coming to her own $1-one-shot TRUE BELIEVERS special! 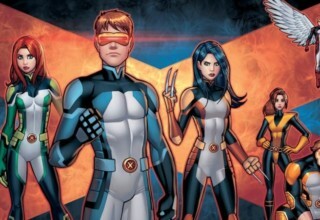 Marvel had been trying to land series featuring this kind of character for decades, with mixed success; for every GENERATION X, there was another YOUNG X-MEN, a series that just never quite seemed to work. Worse still, when Marvel had a good thing, they never seemed to know how to progress it; so even classic series like RUNAWAYS or NEW X-MEN screeched to a halt, usually in the face of an event of some kind. But then, when G. Willow Wilson put this character together, something just seemed to click. Everything about Kamala Khan is distinctive. 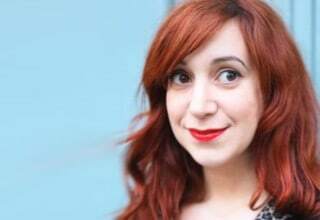 In an age where comics had become the province of older readers, she caught the attention of teenagers; she stands for youth culture, for ethnic diversity, and for hope. Dramatically, this was the first book where we heard that digital sales outperformed physical sales. This series heralded a new age, one that gave a chance to books like STARFIRE, UNBEATABLE SQUIRREL GIRL, SPIDER-GWEN, and ROCKET GIRL. 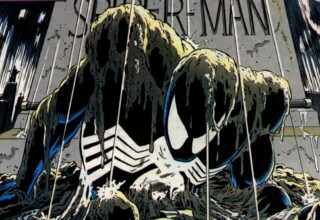 This was a book that reshaped the comic book industry. Let me be clear: this is a DO NOT MISS. 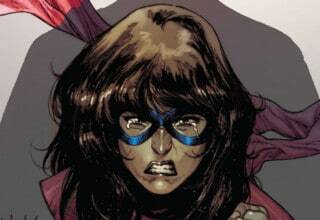 WHAT’S COMING FOR MS. MARVEL? 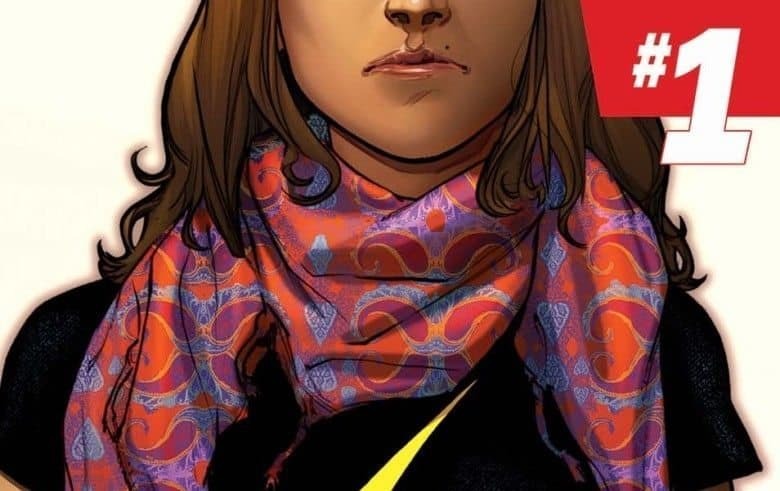 Marvel know that they’re on to a winner with Kamala Khan. 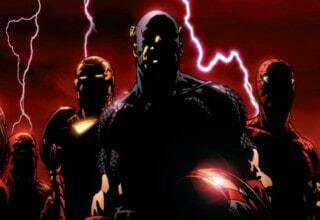 So she’s going to move to the centre of the Marvel Universe, a member of their ALL-NEW ALL-DIFFERENT AVENGERS, along with other key legacy characters. Meanwhile, Marvel know better than to mess with success, and G. Willow Wilson is returning to headline a second MS. MARVEL series. 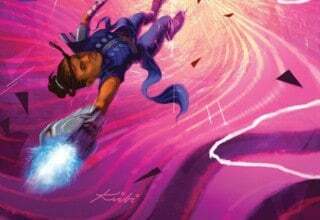 Given how massive an impact Kamala Khan has had on the superhero scene, her importance to the Marvel Universe is only going to grow. 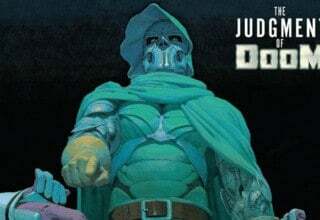 READ: More of the TRUE BELIEVERS one-shots! CHECK OUT MORE FROM TOM! Previous article AGE OF APOCALYPSE (2015) #3: The Madness of Apocalypse! 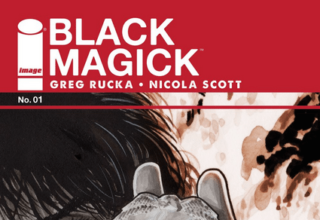 BLACK MAGICK #1: Welcome to the Magickal World of Greg Rucka and Nicola Scott! 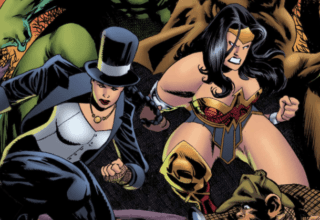 MS. MARVEL is Back – and Now She’s an Avenger! 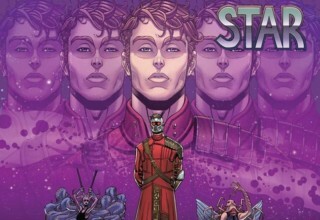 Explore the Origin of Star-Lord in STAR-LORD #1!